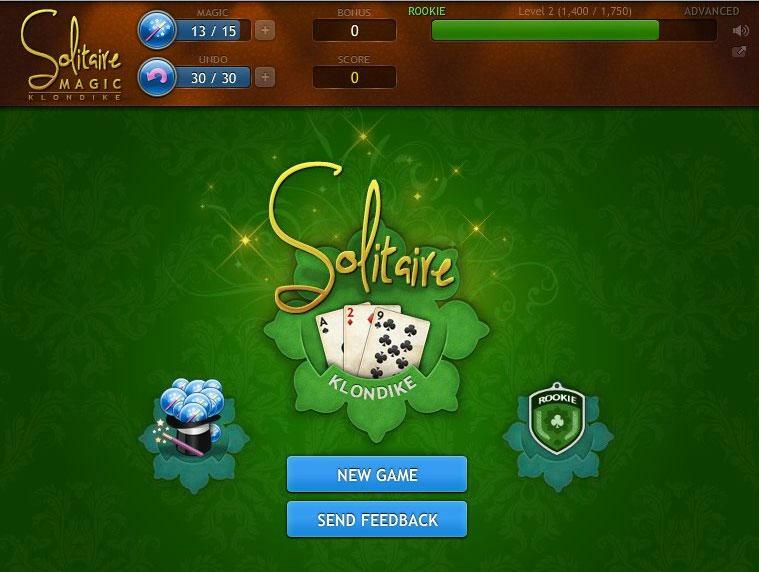 Solitaire Magic is a game where you can relax, have fun and unwind after a long day. If that's what you expect from the game, you've come to the right place. Time has no importance here. 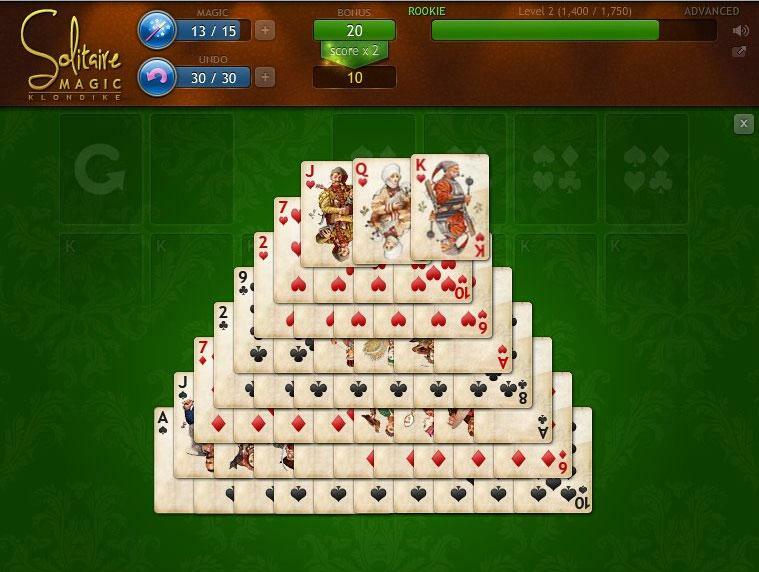 If you want, you can move through levels, try to get the highest score or stack the cards just for fun. 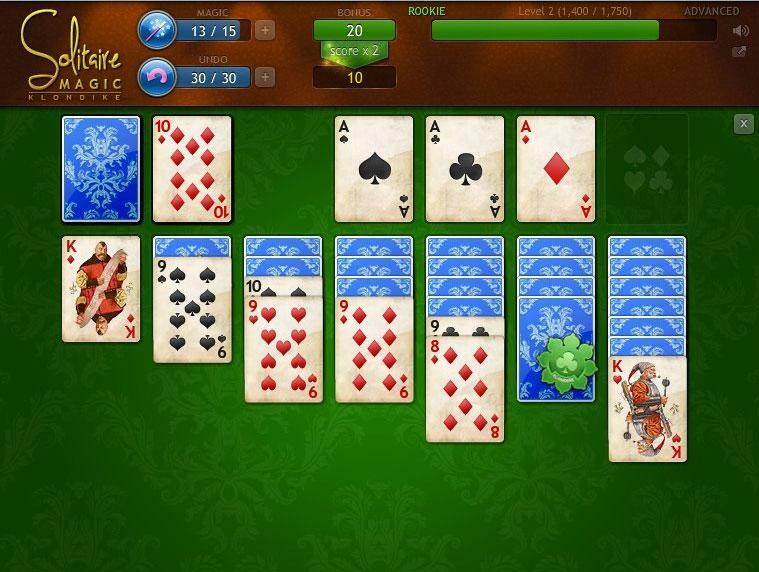 Play at your own pace, just the way you like it. Relax, loosen up and have fun.